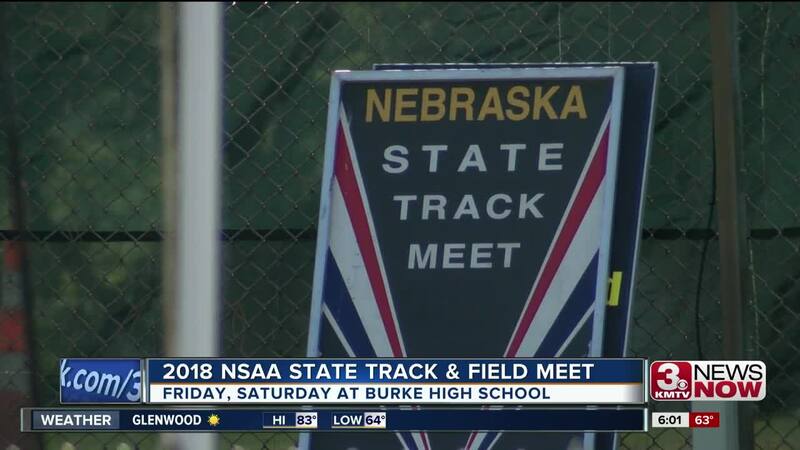 The Nebraska State Track and Field Championship starts tomorrow and the NSAA says the are expecting at least 25,000 fans. "Plan ahead, come early be patient and you'll get taken care of and enjoy the event," said Neuhaus. 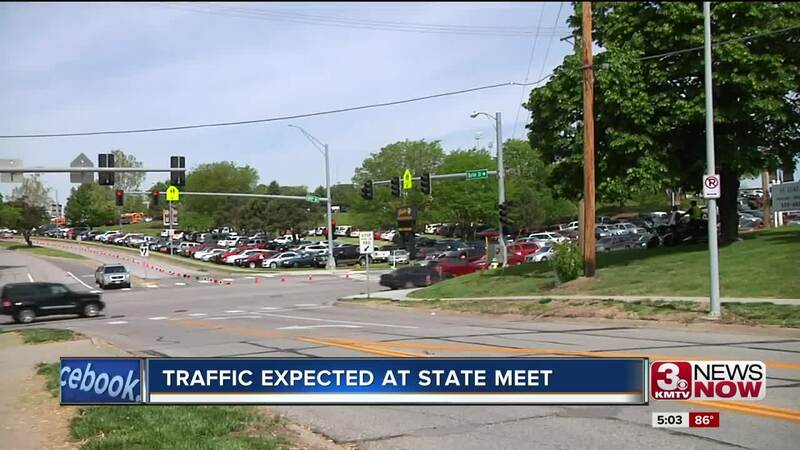 Assistant Director Nate Neuhaus says traffic will be heavy and parking near Burke High School will be limited. "Anytime you get a large event, Huskers, Creighton Basketball you're going to have parking issues," said Nate Neuhaus. Neuhaus suggest people who plan on attending take the free shuttle from Westroads Mall or arrive to Burke High School early to search for parking. The free shuttles will be located in the Northeast parking lot of Westroads Shopping Mall and begin service at 7 a.m.
"Come early so you can handle parking, you are not going to pull in and find a place to park, it's going to take time," said Neuhaus. Rain is in the forecast for Saturday which could create even more parking headaches. "If it rains so much that we get mud in the grass, it will be up to OPS to decide whether or not people can park in the grass," said Neuhaus. Omaha Police Department's Traffic Unit Sergeant Tony Gutierrez says parking is allowed in the neighborhood, but only on one side. Any blocking driveways, mailboxes or fire hydrants will be towed.